United Airlines is looking to expand its footprint in China. The carrier said on Tuesday it is seeking regulatory approval to begin seasonal flights between its San Francisco hub and the interior Chinese city of Xi’an. If approved, United says it would be the first U.S. carrier to serve Xi’an and the first-ever to offer a trans-Pacific route from the city. 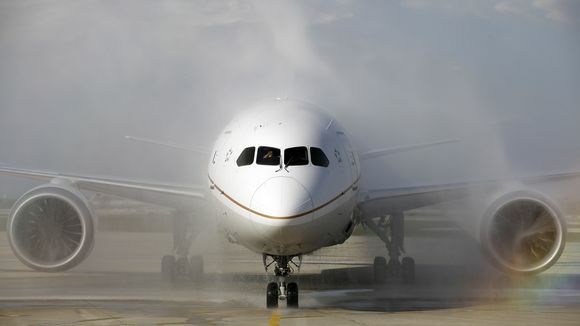 United has proposed seasonal service between the cities, saying it would fly three times a week on Boeing 787-8 “Dreamliner” aircraft. The service would operate from mid-May through late October. To read more at USA Today, click here.